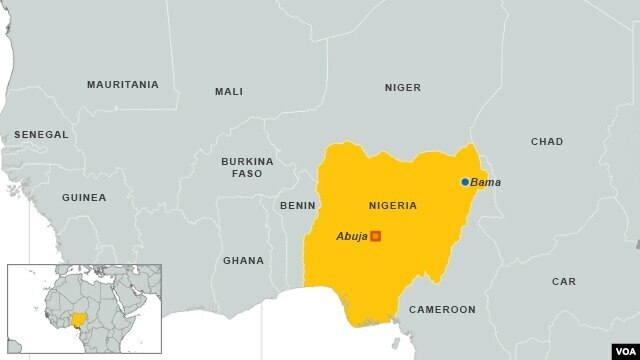 Authorities in northern Nigeria say twin bomb blasts have killed at least 35 people in a region where the Islamist sect Boko Haram is pursuing a bloody insurgency. Officials say the first blast Saturday happened in a crowded marketplace in the city of Maiduguri. The second explosion caught people trying to help those injured in the first blast. There was no immediate claim of responsibility, but authorities suspect Boko Haram was behind the attack. The group is blamed for thousands of deaths since 2009, including attacks on mosques, churches, villages, markets and government facilities. 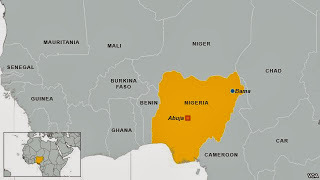 Efforts by the Nigerian military to stamp out the group have not stopped the violence.